For today’s deals roundup, we’ve found some of the best deals on audio products such as portable speakers, in-ear/on-ear headphones and more. Today, we’ve rounded up deals on a variety of products. The list includes a wide range of speakers and headphones under the price tag of 1.5k. The roundup consisting of products from brands like JBL, Phillips, Skullcandy and more. The Zebronics Saga is a compact portable speaker that lets you play music from your smartphone via Bluetooth. The device is equipped with a microSD card slot and USB port that allows you to plug in your card or a USB device for streaming music. The built-in FM radio gives users an access to wide range of radio channels. You can purchase this device here. The Logitech X50 Mini Portable Speaker allows users to play music via AUX cable, USB, and Bluetooth. As per the company, the speaker can provide up to 5 hours of battery life in one go. You can purchase this device here. The Portronics Sound Pot Pro 280 features cylindrical design and a rubber finish. According to the company, the device can be connected to a maximum of two smart devices simultaneously. It is also equipped with the LED indicator that let users know the charge left in the battery. You can purchase this device here. 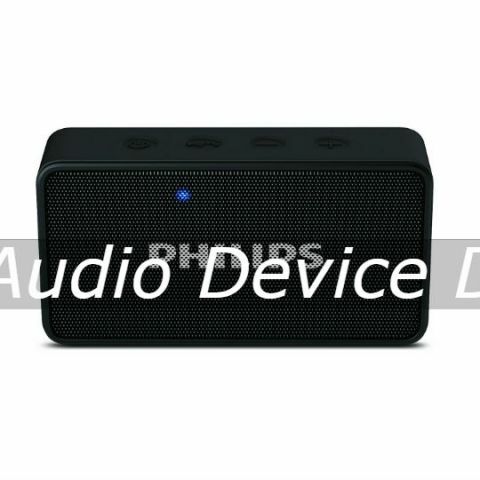 The Philips BT64W Bluetooth speaker comes with a built-in rechargeable battery. The device also has a built-in FM and micro-SD card slot that give more options to users. The speaker features a microphone that let users receive calls while the phone is connected to the speaker. You can purchase this device here. The Sony MDR-ZX110A is a wired on-ear headset that offers a swivel ear-cup design that makes it easy to carry around. The headphone comes with an in-line remote and built-in microphone that lets you change tracks and answer calls via headset cord. You can purchase this device here. The JBL T110 in-ear headphone comes with a tangle-free flat cable that reduces the chances of knots. The earphone features an in-line remote with the one button in the middle for answering calls and changing the tracks. You can purchase this device here. The Skullcandy S2DUDZ-003 is a budget headphone that offers a 1-year warranty to their customers. The device comes with 3 ear-caps, so you can choose the one that best fits your ear. You can purchase this device here. The Philips SHL5000 on-ear headphone offers noise isolation that reduces the impact of ambient noise. Thanks to swivel earcups, the headphone can be folded away for a compact storage. The headphones have 1.2m long cable which gives freedom of attaching the headphone to any compatible device. You can purchase this device here. which is best Beats audio or Skullcandy ? ?